Silbury Hill – one of the most mysterious and striking monument in Britain – was a prehistoric ‘cathedral’, built layer by layer over 100 years, a new study suggests. The 4,000 year old earth mound, which towers over the Wiltshire countryside, was the tallest man-made structure in Europe until the Middle Ages. It was suggests that the 120 ft high hill was not built to a grand blueprint, but was assembled by at least three generations of Bronze Age Britons between 2400 and 2300 BC. A study of soil, rocks, gravel and tools inside the hill show that it went through 15 distinct stages of development. Of all the historical landmarks spread throughout the British Isles Silbury Hill is one of the most remarkable. 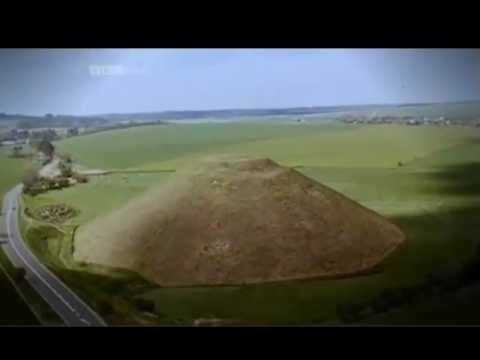 Why Silbury Hill pyramid was choose for this moment?